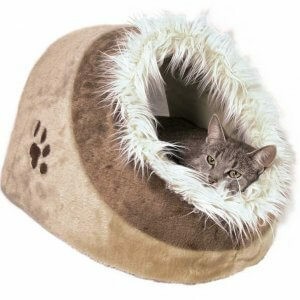 Cats love nothing more than curling up into something to go asleep. 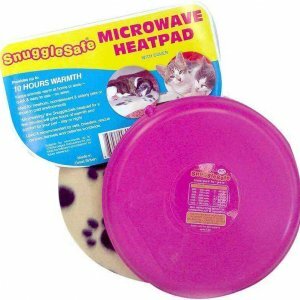 Normally you’ll find them curled up in your clothing somewhere. 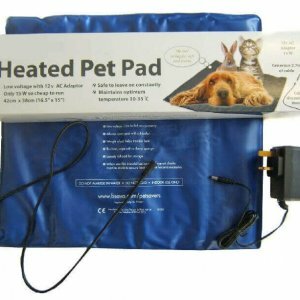 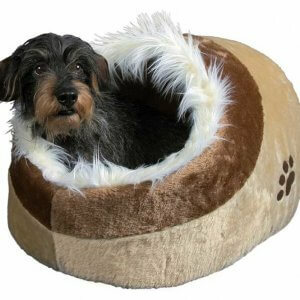 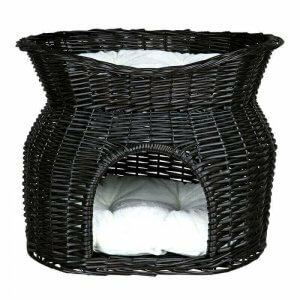 We have a fantastic range of cat beds to suit every cats needs. 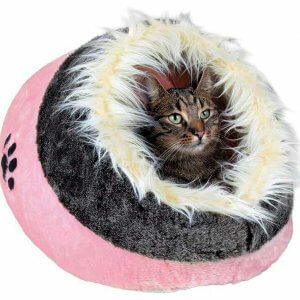 nnDonut beds for stretchy sleep, caves for cats to hide in away from all distractions and brilliant cat bags which are much better to use than cats climbing up into your bed to nibble your feet. 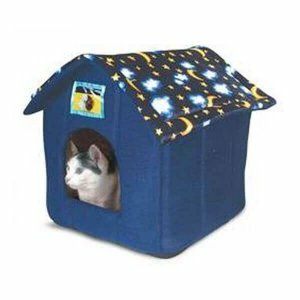 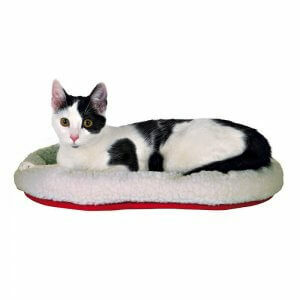 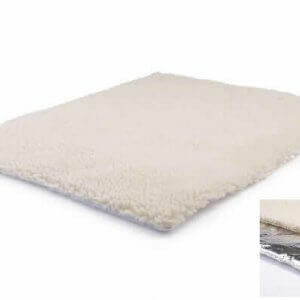 The cat beds are soft and plush and any cat will love them !